Why iOS is the Better Selection for Apps Makers and Owners? The iOS has always presented the app developers immense opportunities for to develop state-of-the-art apps for the iPhone. And with the release of the iPhone 5 and iOS 6, it has generated a lot of excitement in the iPhone app development market which presents many awesome hardware and SDK changes. Let’s discuss why iOS is still the best selection both for the apps developers and even for the users. The first thing that anybody is bound to catch notice is the huge 4” screen size with retina display. This gives more freedom to develop apps with great graphics and better resolution for enhanced viewing experience. Though you need to give extra support to the larger display, it no doubt creates more space for the development of stunning iPhone applications. And the added advantage is that the Auto Layout System makes your task to adjust to various screen sizes a lot easier. The greatest advantage is the new A6 Chip, which is almost two times faster than the older versions which cannot be overlooked as an iPhone App Development India Company. Now, as an app developer, your attempts are limited by the hardware upon which you build your apps as the new A6 chip will considerably boost performance of your applications and will give you more freedom and power to create more complex applications like more sophisticated Augmented Reality apps and even more realistic 3D games. Apple has also taken care to improve the battery life! Apple has added a new framework like the Boarding Pass, Event Tickets, Retail Coupons and Store Cards and with these new frameworks, iPhone app development can reach new heights. Developers can integrate different technologies using multiple layers to create customized applications for their users. 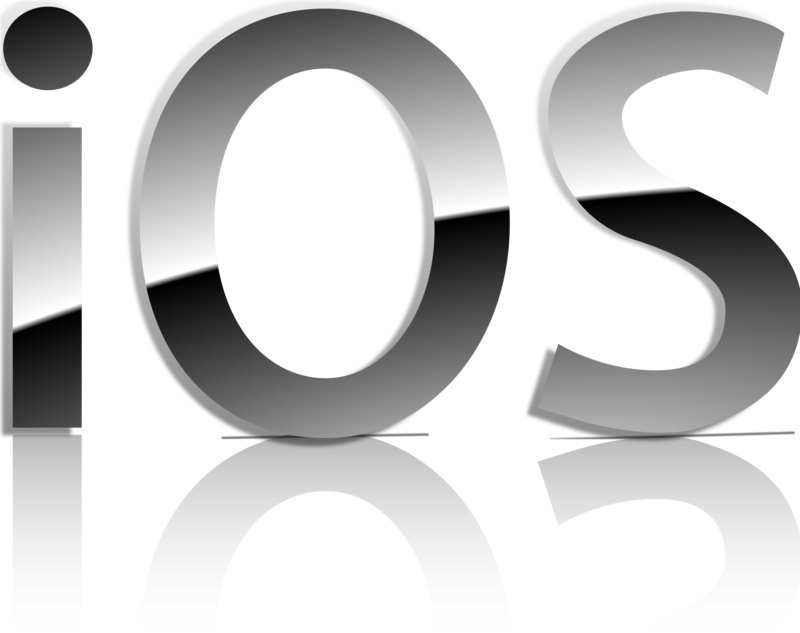 The new iOS 6 has new approach which is very user-friendly with the social media sites. There are different menus with various sharing options and with just a single select, they can easily use any of the services. And the best part is that it easily integrates with the Account Framework and implements Single Sign-On by eliminating the repetitiveness of logging into social networks several times across different platforms. So, there are the reasons mentioned above and a lot many more which is why iOS is still the best choice for the apps makers and even for the users. And iPhone app development is the most coveted mobile app development platform! Kathy is a freelancer and a close observer of the iPhone App Development India market. She loves to share her views online. She has written many articles of iPhone app development opportunities in India. In the present article, she expresses her views why iOS is the better selection for the app makers and the users alike.